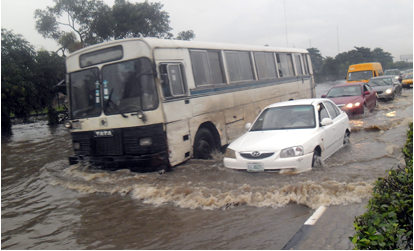 a 13-hour rain pounded the city. 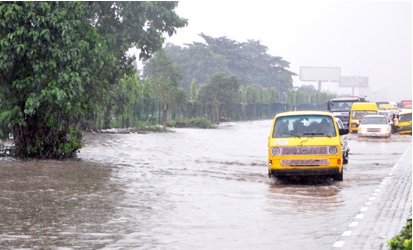 The Southwest witnessed one of the heaviest rains in recent times as it reportedly destroyed properties worth millions of naira. 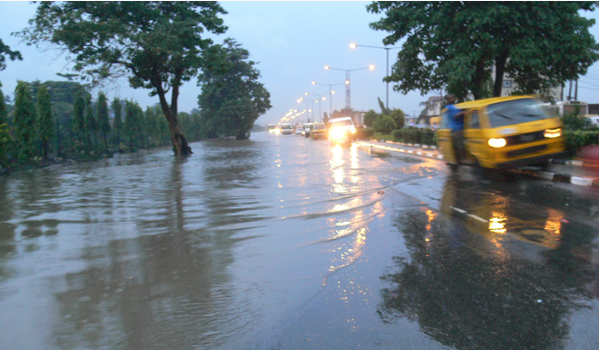 From Osun to Ogun and Lagos states, the torrential rain, which started on Saturday night, lashedcities and towns non-stop.